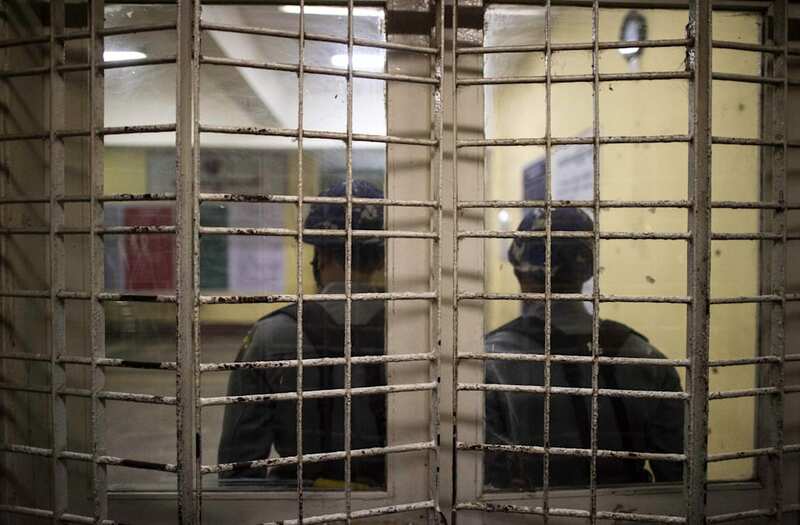 YANGON, Jan 29 (Reuters) - A legal adviser for Myanmar's ruling National League for Democracy was shot dead outside the country's busiest airport on Sunday, in a rare outbreak of what appeared to be political violence in the commercial capital, Yangon. "My father was talking to his grandson. Then I heard a gunshot. At first I thought it was a car tire blowing out, then I saw my father lying on the ground," she said.